Home News Happening now! 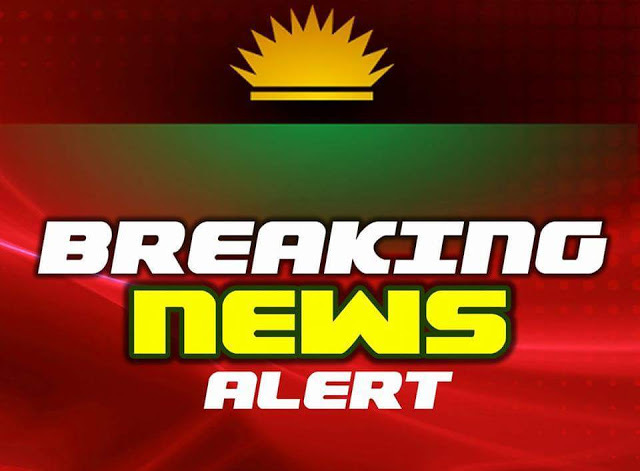 Facebook shuts down Biafra's Facebook Group as the set to wage war against Zuckerberg on Twitter. Happening now! Facebook shuts down Biafra's Facebook Group as the set to wage war against Zuckerberg on Twitter. There is an outcry from the people of Baifra as Mark Zuckerberg allegedly join in the fight against them by taking down their Facebook Group on Friday, 28th October. According to source, the group Radio Biafra London (RBL) shutdown is a collaboration between President Muhammadu Buhari led government and Mark Zuckerberg. The group which has over 1million members is one of the largest supporting platforms of the Biafra. Anticipation is created for the shutdown of her Facebook Page as well.